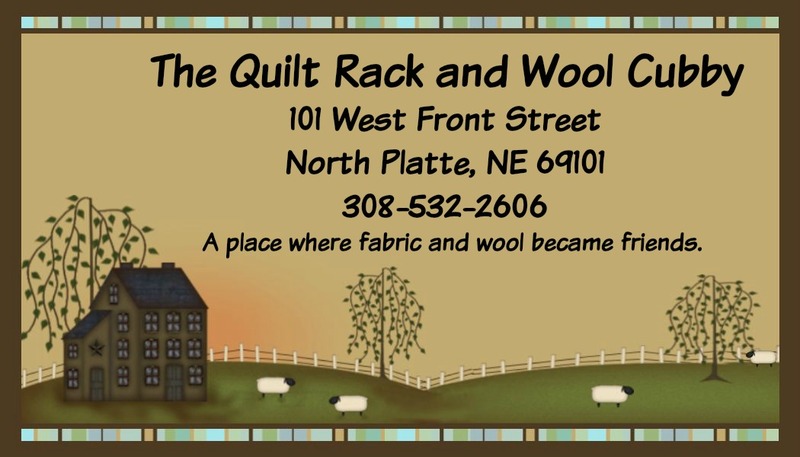 Shipping & Return Policies from The Quilt Rack store in North Platte NE. We ship our items by US Postal Service. Most packages will ship by Priority Mail. We will use the email address provided during check-out to send you shipping notifications and package tracking information.